Mainstream SA worked with the M2 Coffee Shop Project in Kimberley to invest in providing 60 Grade 9 pupils (through enhanced holiday and weekend maths and science classes) to improve exam results and outcomes. In particular, mathematics, science and english were a key focus as well as skills development. Mainstream SA committed to invest in the class through 2012 and 2013 to ensure that these group of Grade 9 learners were provided for, through to Grade 12 on an annual basis. Thus Mainstream SA has effectively adopted this current group of learners. 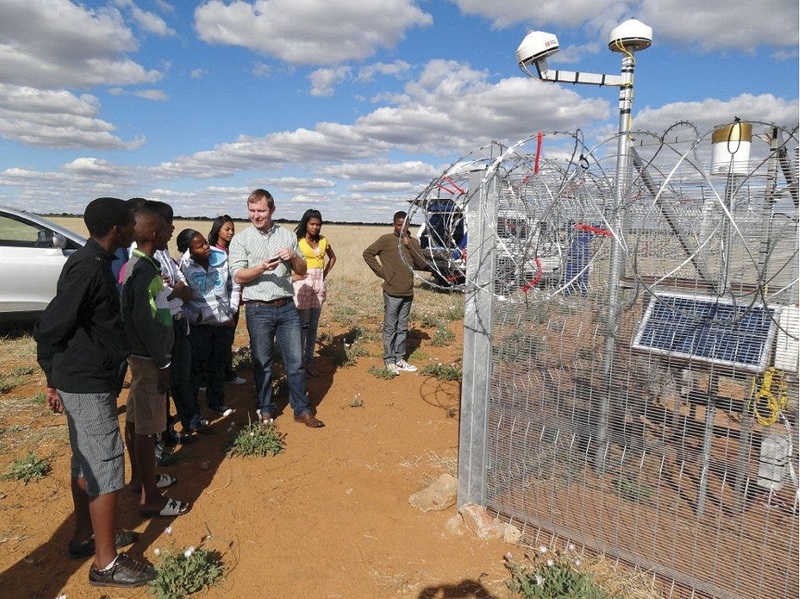 As part of the project, Mainstream SA organised for the Grade 9 pupils to visit the Droogfontein site during the development and early construction stage to talk about what types of technologies and options are available, how we measure energy resources as well as construction information.